Messy Mornings: Toddlers at Walby! Looking for ways to entertain your toddler during the week? 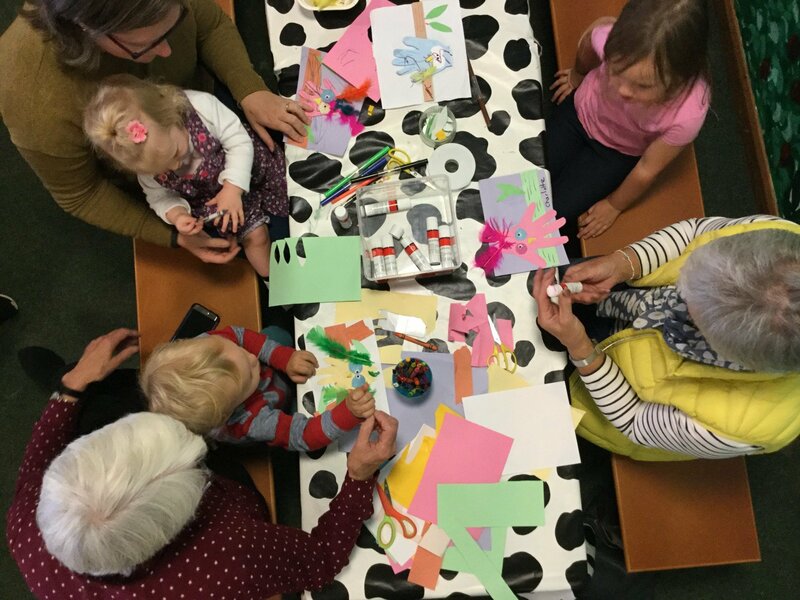 Come and get creative at Messy Mornings! 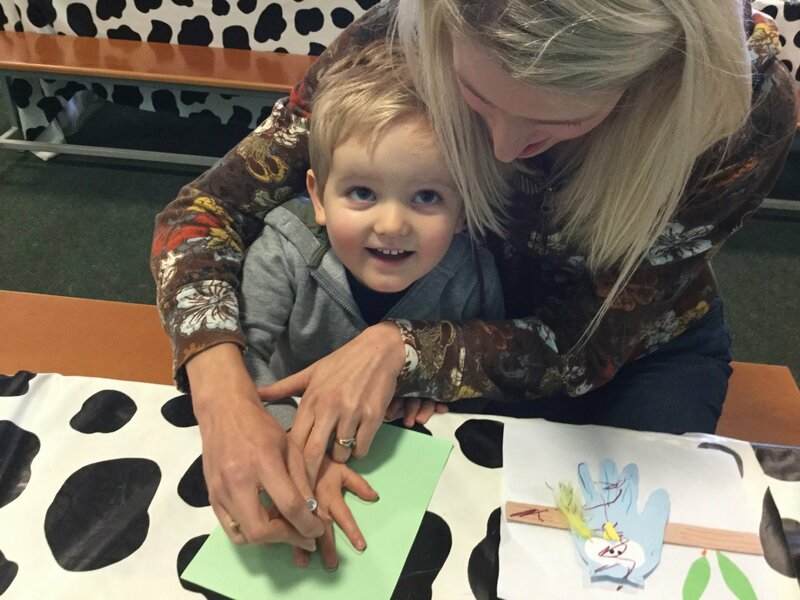 There’s a different arts and crafts activity each week for your little one to enjoy. Juice and biscuits are provided! Cost: Messy Mornings is included in your ticket price on Tuesdays, Wednesdays, and Thursdays during term time. There’s no extra cost! N.B. Annual Pass holders can take part in this activity without a ticket, for FREE. There’s lots for your toddler to enjoy at Walby, including a designated Under 2s and Under 5s indoor play area, ‘meet the rabbits’, ‘meet the guinea pigs’, pony grooming, and egg collecting – to name a few! There’s also a delicious kids’ menu available in our Curly Tails restaurant.